The J.M. Rubin Foundation is a Florida not-for-profit charitable corporation established in 1973 by J. M. (Jake) Rubin. 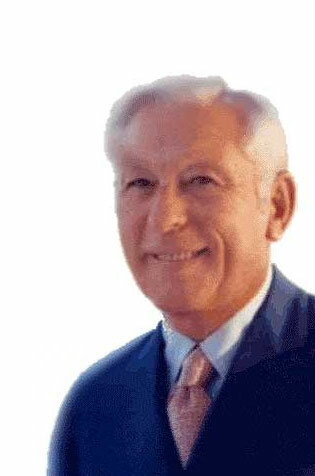 Mr. Rubin was a general contractor whose primary emphasis was on heavy and highway construction and land development. He was originally from Chattanooga, Tennessee and worked on highway and road projects throughout the southeast. He came to Florida in the early forties to build air bases during World War II and came to Palm Beach to build Morrison Field (now Palm Beach International Airport). He loved Palm Beach so much that he came back in 1946 to establish the Rubin Construction Company and to make this his home. The Foundation was fully funded upon his death in 1993. The J.M. Rubin Foundation's current focus is to provide scholarships to residents of Palm Beach County at any recognized educational institution. To apply, a scholarship application must be submitted no later than March 1st for the following academic year. Scholarships are renewable and amounts may vary depending upon available funds. The Foundation also supports other organizations. At the discretion of the Board, we strive to limit this support to local organizations or to the benefit of our local community.